I like you on Facebook!! I love Target!! I would love it! Thank you! Already a fan on FB! Love your giveaways! Fun. My little one can play with the gift card while I shop! Love the site been on here for 1 1/2 years now. I would love to win. Thanks for the giveaway. I already like Totally Target on Facebook. Thanks for the giveaway. Today is my lucky day for sure! Thanks for having another giveaway. Fb fan! Appreciate all the hard work youndo for this site! I am a facebok fan already, I love your savings on this site at my fave store target! 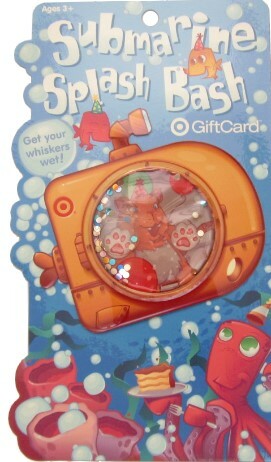 Love Target gift cards, they are keen! I Love Target and I Love your updates on deals with coupons! thank you! Of course I already like you on facebook. I already have liked you on facebook!! you have saved me sooo much money and im sooo thankful!!! Cute! thanks for the give away! I’ve already liked you on fb!! !